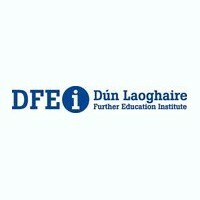 This course is an excellent foundation course for the Bachelor of Arts degree in University College Dublin, National University of Ireland Maynooth, and other Universities. This course enables the learner to develop an in-depth knowledge of archaeology, local history, folklore and ethnology. Learners will also gain knowledge of the cultural richness of modern Europe, while developing media skills in the areas of; research, journalism, organisation and communications. Carear Path Graduates may seek employment in private and public heritage centres, museums, libraries and archives, community information services and other areas of the information society. Career opportunities also exist for arts officers, curators, conservationists and arts education officers.